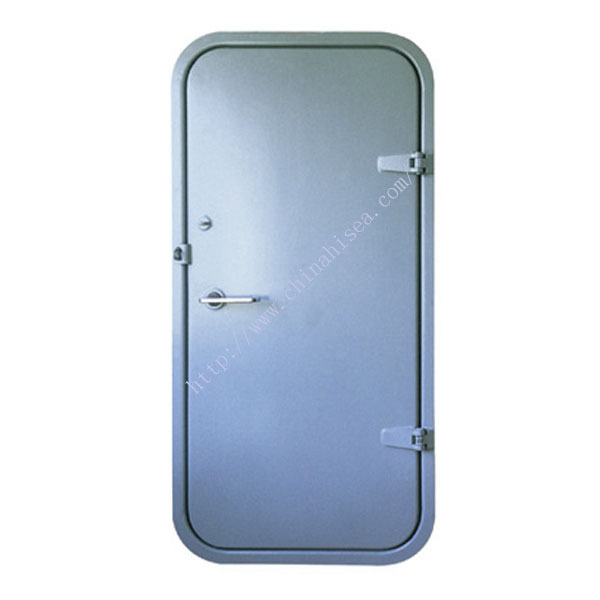 Our Quick-Acting doors are designed for locations where watertight integrity is in need. 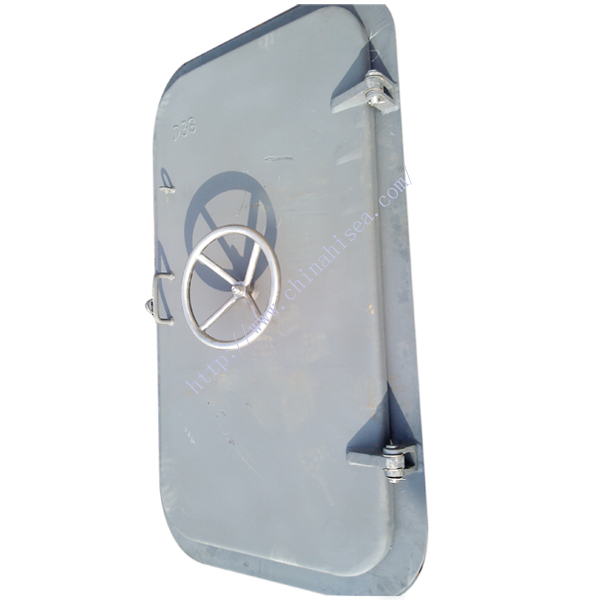 They're used for upper structures for ship, drilling platform and basement. 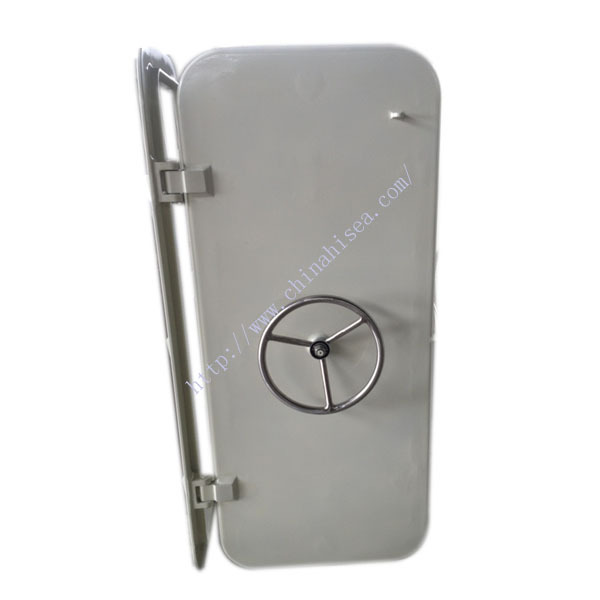 With the steel quick opening & closing handle or hand-wheel, they can be opened quickly and lightly, yet have good weathertight features. 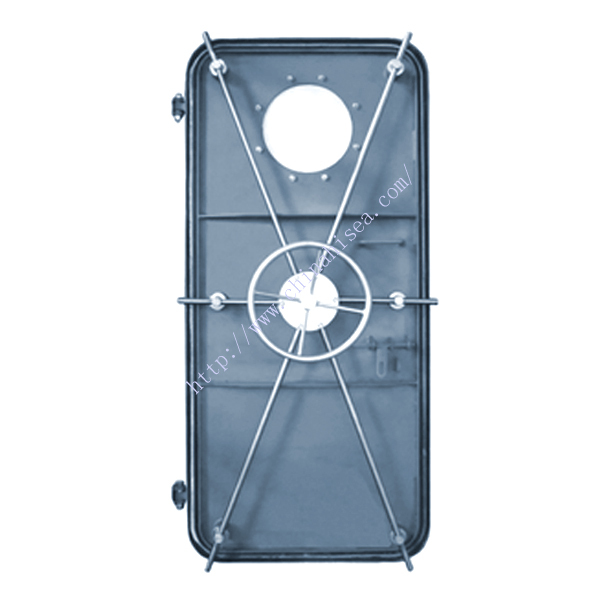 A single piece neoprene or silicone gasket on the door panel's perimeter presses against a knife-edged jamb for a tight compression, uniformly tight seal. 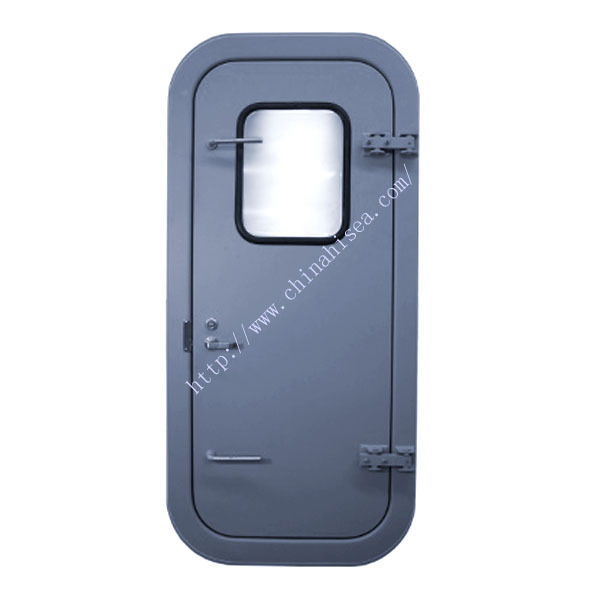 These doors offer welded-in windows and can accommodate special glazing. 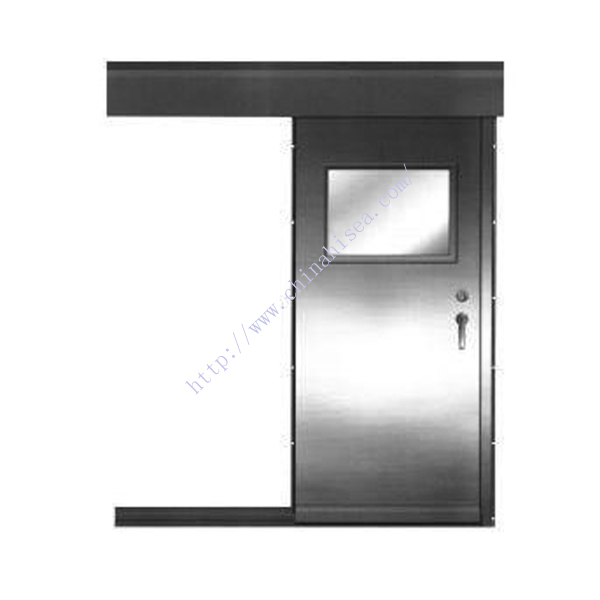 They can be customized to meet your special requirements. 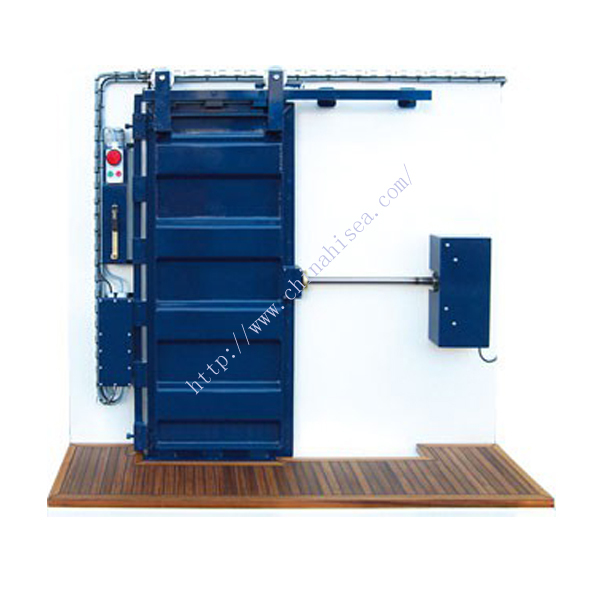 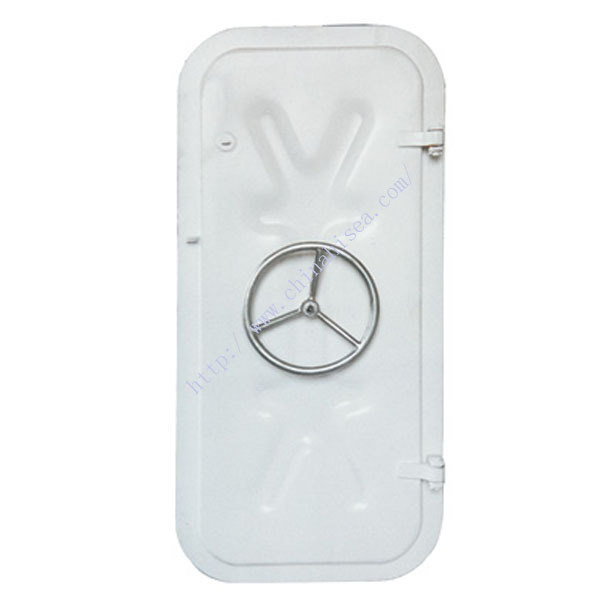 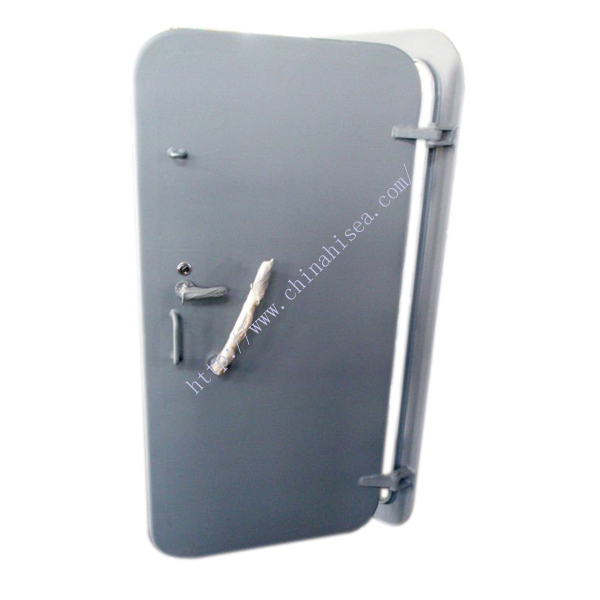 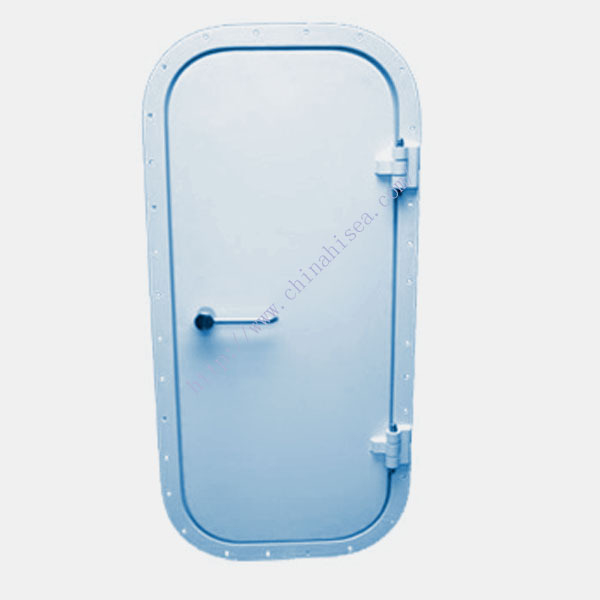 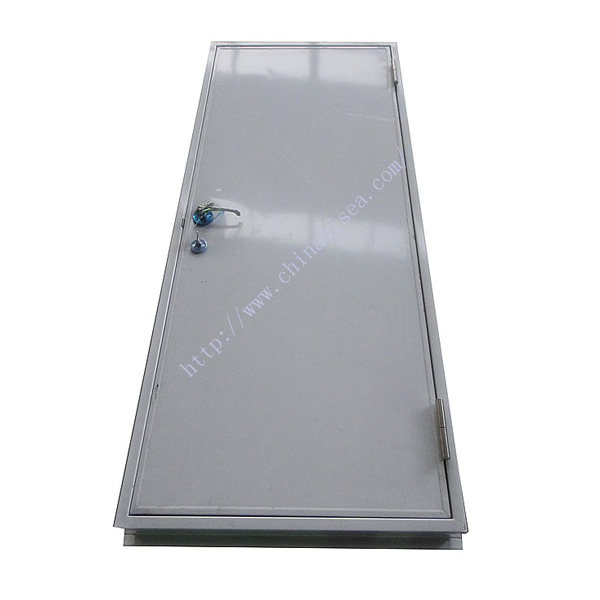 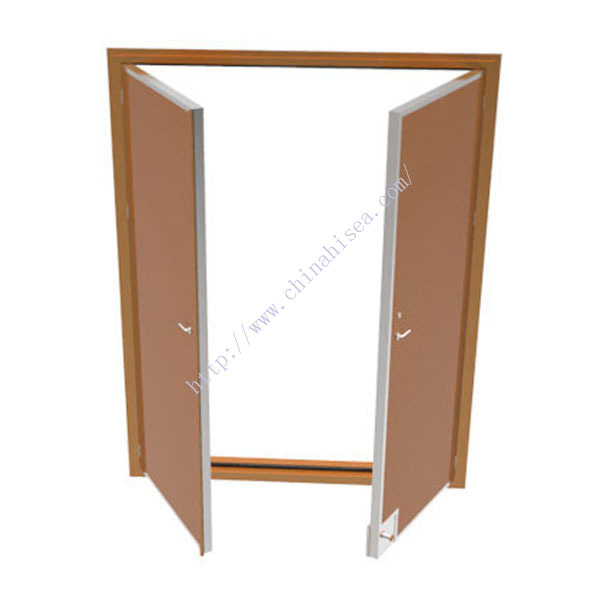 Related products for "Marine Quick Acting Steel Door"